I love the last two on the bottom. 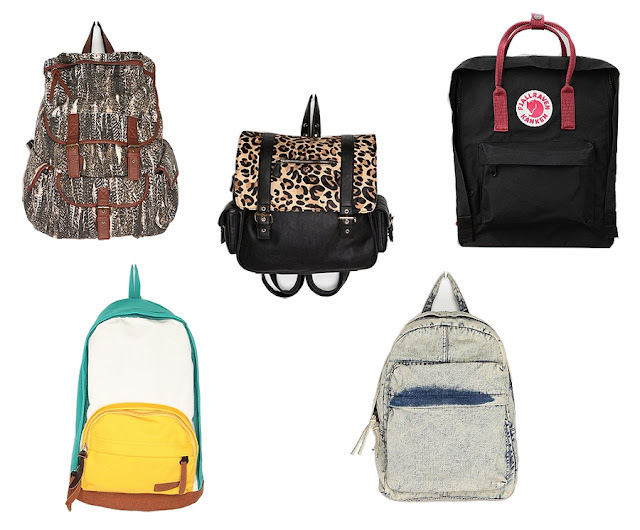 *O* Awesome backpacks. i'm in search of a nice pleather one for school!